With technology taking up more and more of our time, it can be a challenge for parents to get the kids away from screens and outside for some old-fashioned backyard play. We've spoken before about great outdoor activities, whether you choose to use your trampoline or not, but how do you actually get the kids to go outside? 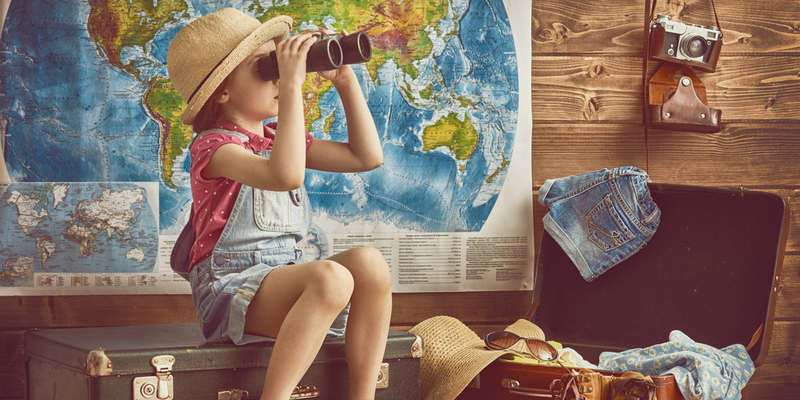 Here at Vuly, we never underestimate the importance of sunshine, exercise and fresh air; today we’re sharing our top 5 ways to encourage the kids to get out and about! Limiting the amount of screen time your kids get by setting daily limits is one of the best ways to encourage them to put down their phones or iPads and head out into the sunshine. Make sure that you don’t become lax with enforcing the rules; a timer will quickly become your best friend! Tip: Have everyone drop their phones or other distracting technology into a family tech container when their time is up. There’s no one a child looks up to more than their parent; leading by example is an important way to encourage an active, outdoor lifestyle. Organise family day trips, afternoon sports sessions or bird watching outings each week to assist the kids with becoming comfortable outdoors. We can guarantee that if the parents and older siblings are outside, the young ones will want to be as well! 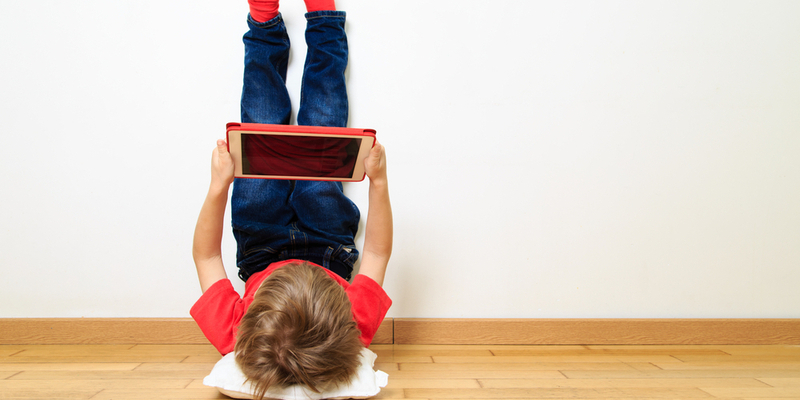 Let the kids know that they don’t always have to default to a screen when they’re feeling bored. Introduce a rewards system where they receive a star for each time they choose to play an outdoor activity over a digital one. Kids can also earn stars for household chores or other positive behaviour, with a special prize or a privilege after they reach a goal. Kids react well to structure, and a rewards system is an effective motivational tool (that works for parents too). Kids are naturally curious creatures! Encourage them to explore new places (or their own backyard) to get them heading outdoors. Put together little explorer packs for their adventures. Get some magnifying glasses, small containers for storing interesting specimens, notepads and pencils, and send them on their way. They'll get such a buzz from showing you their findings at the end of the day. Ensure that your backyard is a place where the kids will actually enjoy spending time. Is there overgrown foliage? Are there sharp objects or a lack of shade? Creating a safe and functional space for play is a vital ingredient in coaxing the kids outside and into the backyard. Once your garden’s received a little TLC, introducing a versatile centrepiece – like a Vuly trampoline – will ensure hours of endless fun. How do you encourage the kids to get outside? We’d love to hear any tips that work for your family!